Premier Carriage has one of the largest selections of Wedding Transport in the South of England and all viewable on one website. The beautiful county of Cornwall, famous for its surf beaches, cliff top walks, boat trips around the coast and iconic attractions such as St Michael’s Mount in Mount’s Bay, the Lost Gardens of Heligan in St Austell, Minack Theatre in Penzance, Tintagel Castle in Tintagel, the Eden Project in Bodelva and not forgetting one of Britain’s most magnificent landmarks, Land’s End. 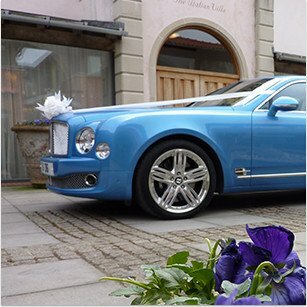 Whether you are looking for a boutique country style hotel, a beach wedding, a rustic barn or a medieval castle, Cornwall has some unique and spectacular wedding venues which constantly recommend our portfolio of wedding cars for those planning their ceremony. 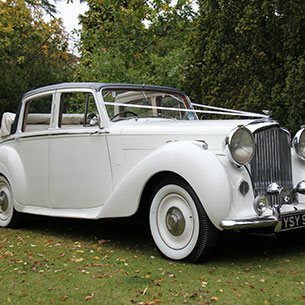 Premier Carriage has a large, diverse and unusual selection of Wedding Cars to hire in Cornwall, whether it be Vintage, Modern or Classic Wedding Cars or indeed unusual transport such as vintage buses, Volkswagen camper vans, American muscle and sports cars they can all be viewed on this website. Established since 1996 we have gained a wealth of experience and professionalism in the wedding industry. We have successfully completed well over 12,000 weddings and are now recommended by many wedding venues in and around Cornwall, and by photographers and wedding planners with our legendary service recognised by many, including the Aristocracy. Some of the Classic and Vintage vehicles have starred in many major film and television roles and you may well recognise them. 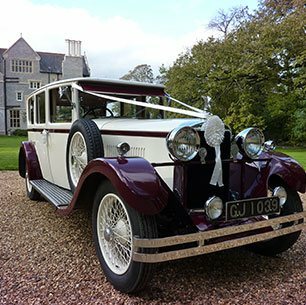 In addition to the county of Cornwall our wedding cars are available in other southern counties of the UK. We are happy to arrange private appointments for you to view any vehicle based in Cornwall or neighbouring counties. The cars shown on our website are the actual vehicles provided for your special day and will be dressed with ribbons and all vehicles are chauffeur driven. Although our vehicles will travel long distances and across counties to reach your Cornwall wedding and our prices are amongst the most competitive in the industry, to keep your Wedding Car Hire costs as low as possible when browsing through our portfolio look for Wedding Transport based in Cornwall, but do also check vehicles from close neighbouring counties such as Devon and Somerset. 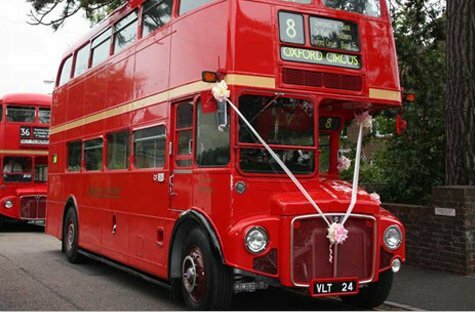 Whether you are looking to transport the Bride & Groom in one of our classic or vintage cars or all of the bridal party in one of our buses, or maybe keeping to a fixed budget is the priority we aim to make your special day one to remember with the car being the transport of your dreams.